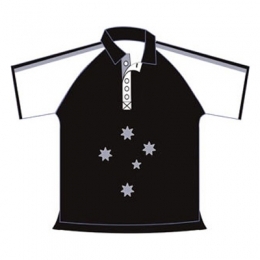 We have gained outstanding reputation among various clients hailing from australia, Uk, etc. 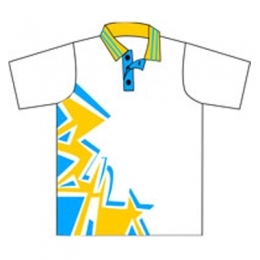 for our innovative designs and superb quality. 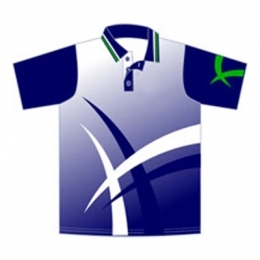 We manufacture our clothing range at our in house manufacturing facility which is located in Pakistan. 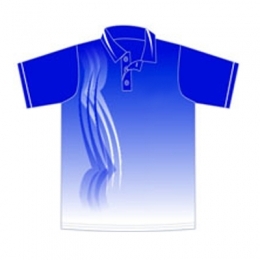 Our state of the art facility is loaded with advanced technology. 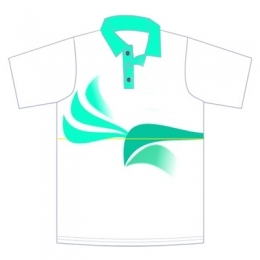 We use sublimation printing technology during production. 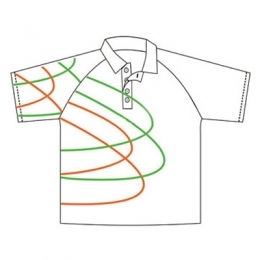 This is a versatile printing technique that helps in offering awesome designs and patterns. 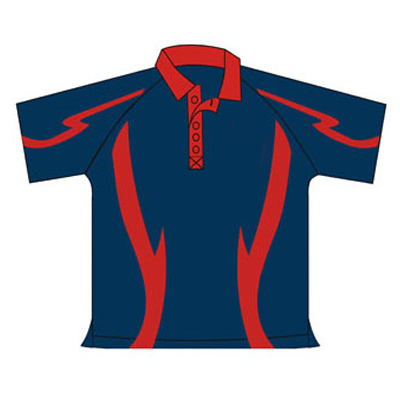 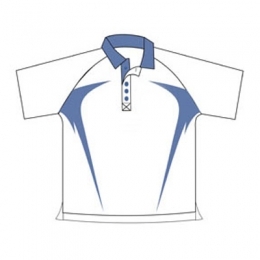 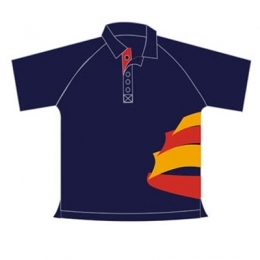 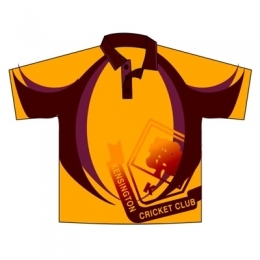 DRH Sports is highly accredited as noted Sublimation Cricket Shirts Manufacturers, Suppliers and Exporters from Pakistan. 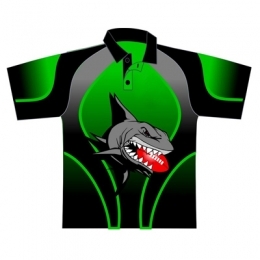 We are offering these in standard as well as in custom designs. 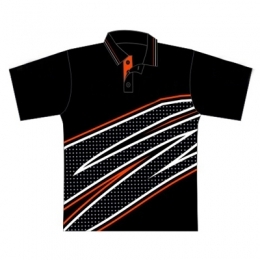 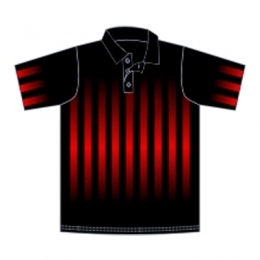 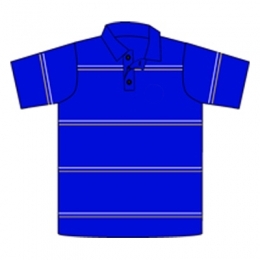 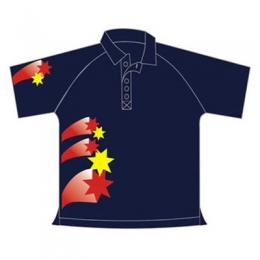 The custom designs are basically the tailored patterns which are provided as per the requirements of the teams. 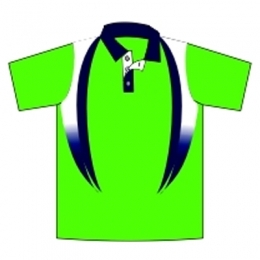 These collections contain several attributes like team name, team logo, player name and number. 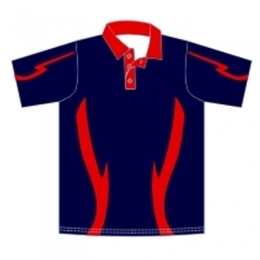 Owing to our advanced manufacturing facility, we are capable of fulfilling bulk requirements of the clients. 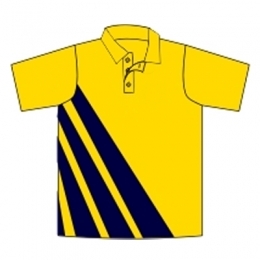 The interested buyers should send us enquiry. 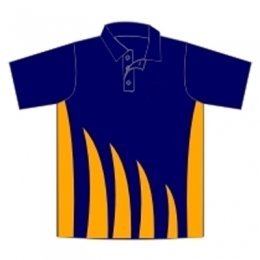 We gladly entertain requirements of wholesalers, retailers and promotional buyers. 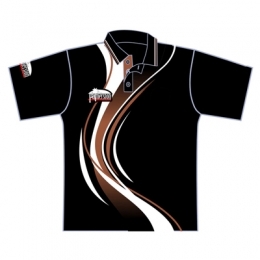 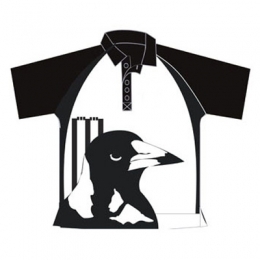 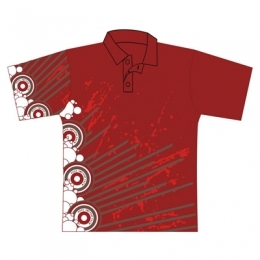 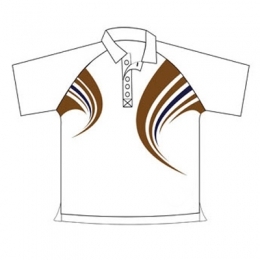 As noted custom sublimated cricket team shirt suppliers and exporters Australia New Zealand, we are offering our products at reasonable rates.